How’s your iOS 8 experience? 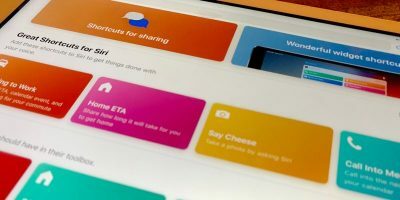 Apple had already rolled out version 8.0.1, which was supposed to fix the HealthKit app issue and other bugs. 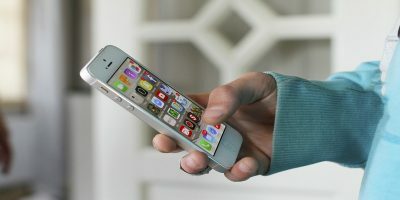 Unfortunately, it didn’t turn out well after users were reportedly having problems with cellular network connectivity as well as the Touch ID feature on iPhone 6 and iPhone 6 Plus. 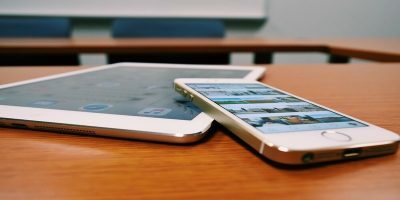 And while iOS 8.0.2 was intended to patch these fiascoes, some aren’t satisfied with the updated version; Apple will release the iOS 8.1 on October 20. On the brighter side, iOS 8 still does have some goodies in store for users. 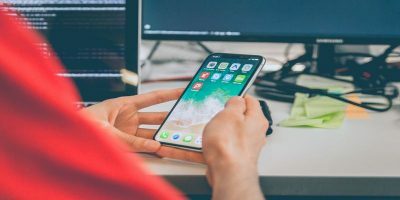 For those who have downloaded the software, whether via OTA or iTunes library, you may want to check these tips and tricks to improve your mobile experience. A notification pops up on top in the Mail app and asks if you want to add an unregistered email sender to your phone book. 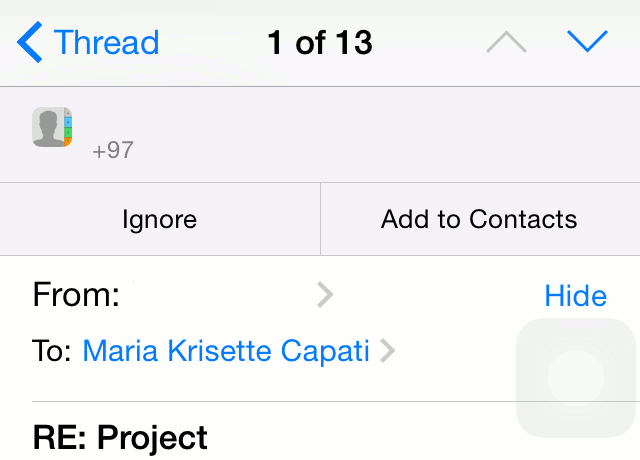 It’s pretty slick and convenient; you can add that sender as a new contact or add the information to an existing one. The Mail app comes with new and improved swipe features; from right to left, you can either flag it, access more options or move it to trash; if you swipe it all the way, the mail goes to the Trash. 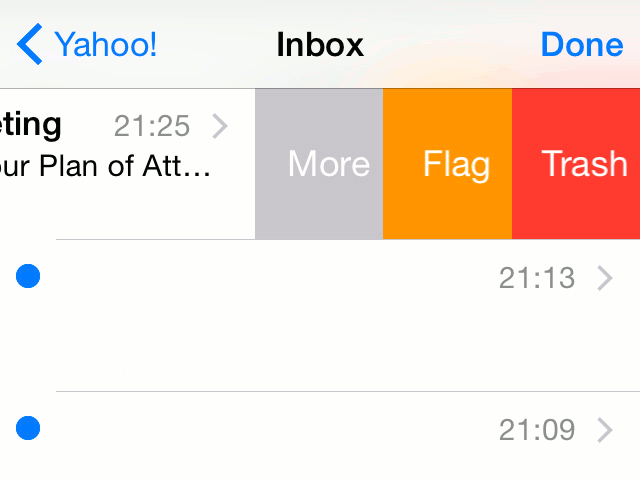 On the other side, swipe from left to right to mark the email as Unread/Read. No more switching between two apps when an SMS notification comes; you can reply within the app by simply dragging down the banner and a text box appears. You’ll see the suggested words on top of the keyboard once the predictive text is activated; by default, it’s toggled on. However, if you find this space-consuming on the screen, just double tap the small horizontal line at the center, swipe it down to hide the suggestions and swipe up to show them again. 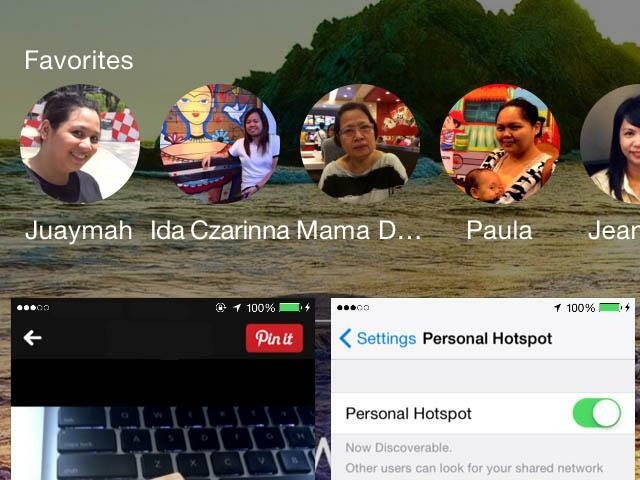 For quick access to favorite and recent contacts, double-click the home button to see them on top. 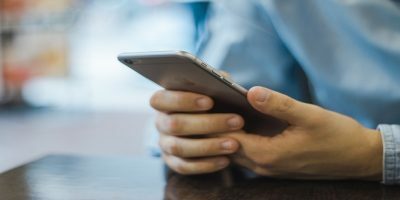 Access detailed information on battery usage, including the percentage of consumption of the running apps, battery life suggestions and more. 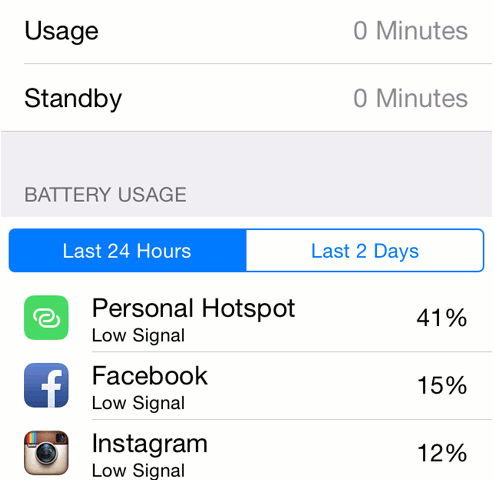 The proportion of battery consumption of running apps are seen when the phone isn’t charging. Go to “Settings -> General -> Usage -> Battery Usage. 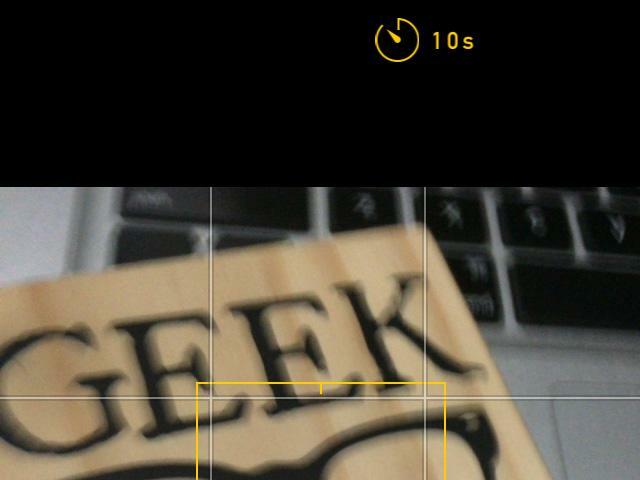 The self-timer feature only supports 3 seconds and 10 seconds, so have fun shooting using the front and back camera. There are quite a number of new features in the Accessibility menu and one of them allows you to activate the button shapes to increase the visibility. Just activate it under “Settings -> General -> Accessibility -> Button Shapes”. 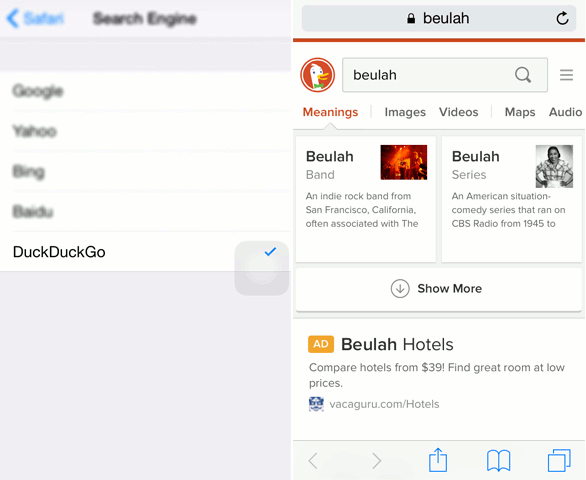 iOS 8 now supports DuckDuckGo, a search engine that doesn’t track users. To change go to “Settings -> Safari -> Search Engine”. 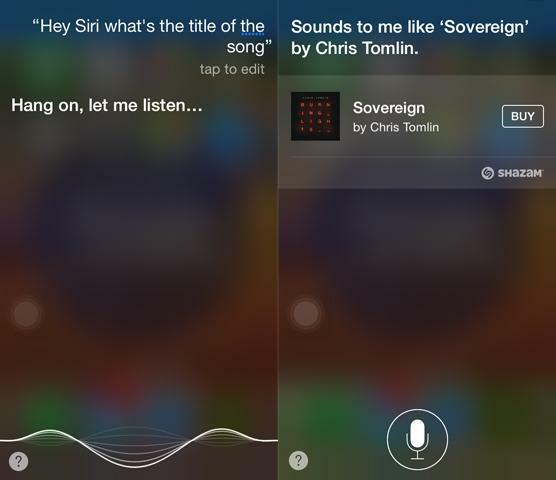 Siri is becoming smarter in music and lyrics. Just play the tune and let your AI hear it; the result comes from Shazam, but you must download the app to access it. The new and improved features of iOS 8 are enumerable. 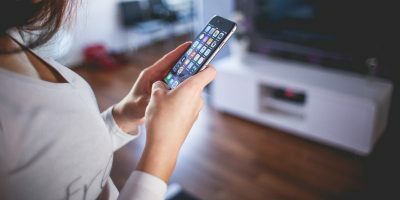 You can also subscribe to the Tips app for a weekly tip from Apple and explore other features such as quick type of Internet addresses on the keyboard, Notify Me in Mail app, iCloudDrive, Family Sharing, audio message and many more. 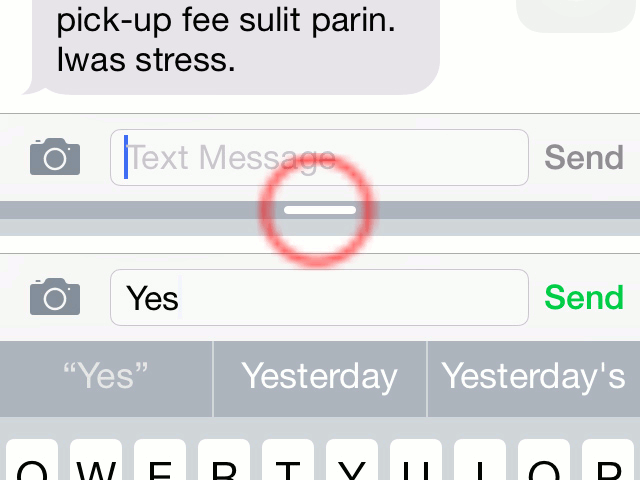 What’s your favorite iOS 8 feature? Or, why not share some tips and tricks you’ve discovered in the comments below.